Vision matters. 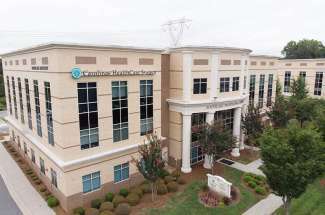 At TSG Commercial, we create projects that make our world better. As brokers, consultants, and developers, we focus on client stewardship, environmental awareness, balance, and quality. We are creative, responsive, engaged, and proactive throughout the real estate cycle. 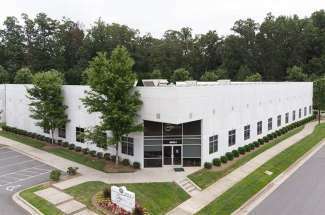 TSG Commercial maintains a $20,000,000 portfolio of investment properties in and around Davidson. Attention matters. 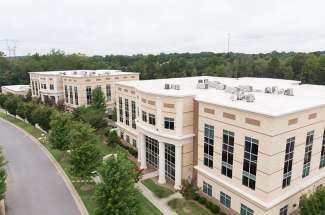 Our Property Management services provide property owners with thoughtful and thorough control and upkeep of their office, retail, mixed-use, medical, and industrial buildings throughout the Carolinas. Commitment matters. With our commitment to making our community an even better place to live and work, we limit our investments by geography rather than product-type and we invest alongside our clients. Understanding matters. Representation of our clients begins with acquiring a real understanding of what they need as a tenant from real estate requirements to how their short and long-term business, financial and operational objectives can be served by a location and its features. Effort matters. Your unique asset deserves a customized marketing approach. Our personalized approach yields swift occupancy with tailored customer service that satisfies both property owners and tenants.